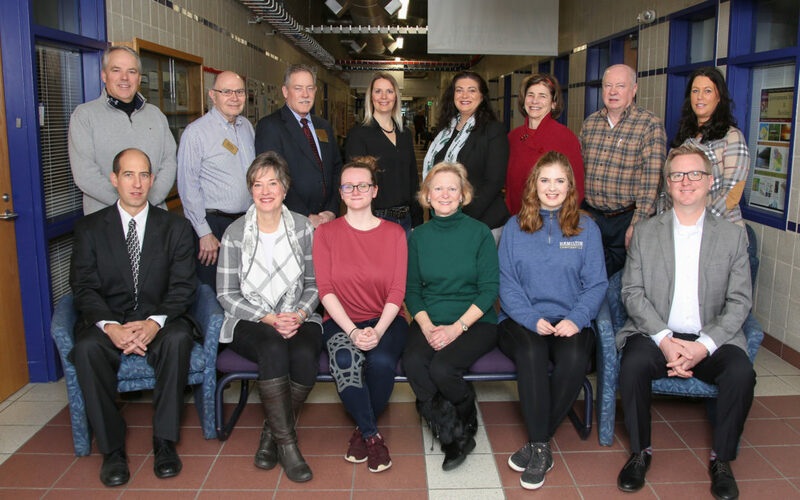 The Otsego Community Foundation (OCF) is celebrating its 25th anniversary, and Executive Director Dana Bensinger credits volunteers for the organization’s existence and continuing growth. “We have over 50 volunteers and each one of them helps achieve our updated mission of activating generosity for a strong community,” states Bensinger. Community members like Janet Nowicki volunteer as Event Ambassadors. Nowicki, a lifelong resident, is happy to be an ambassador for the foundation’s 100+ Women Who Care event. Nowicki notes that it is exciting to be “part of a group of ladies who have so many gifts to offer.” She knows her volunteering makes a difference and appreciates that “when you are part of a dynamic group, it’s not work, it’s pleasure.” By using her connections, Nowicki helps build Otsego County non-profits. Bob Courtois, VP of Finance, Munson Healthcare Otsego Memorial Hospital, has found a fit at the foundation through his expertise on the OCF Investment Committee, and now serves as a board member, as well. Courtois views his volunteer position as an opportunity to see how the OCF benefits local non-profits. He adds that knowing all donations are used locally enhances his experience as an OCF volunteer. The OCF Youth Advisory Committee promotes involving youth as philanthropists and volunteers. Gaylord High School Junior Kate Bowen is a YAC member who is honored to advocate for the youth of Otsego County. She volunteers to “use her voice and opinions to impact our community for the better.” Katie, along with GHS junior Sara Daugherty, has been appointed to the OCF Board of Directors, which affords her an additional opportunity to be part of the community and give youth a voice. The OCF welcomes volunteers on committees, as event ambassadors, and on the board of directors. 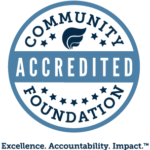 To explore volunteering possibilities, contact OCF Community Liaison Karin Beyer at (989) 731-0597, or visit otsegofoundation.org to connect to what matters.